Your child can start their brace treatment this summer! 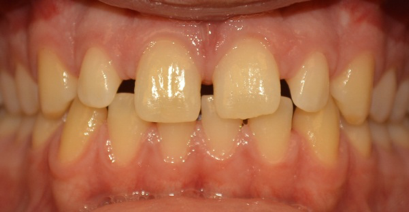 Is your child on a HSE waiting list for braces? 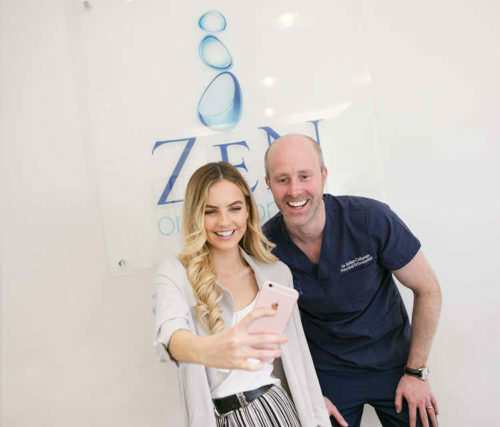 They can skip the wait and have their braces fitted with no wait at Zen in Newry. This is through a Cross-Border scheme which enables your child to come to Newry for braces and the HSE will reimburse €2,100 of the cost. Hundreds of children on the HSE list have already came to Zen and 100% of the families have been reimbursed as expected from the HSE. 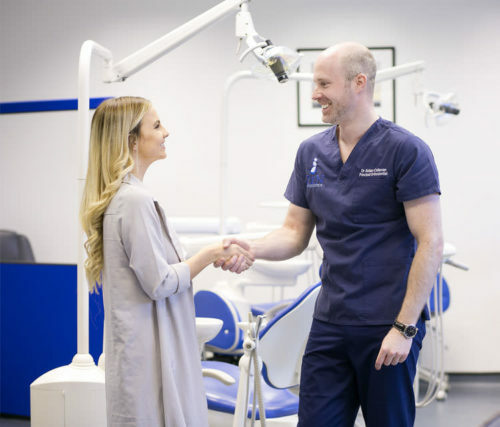 We would be delighted to welcome you and your child and start their journey to an amazing smile! Children’s braces have stainless steel brackets with a wide choice of coloured bands that your child can change at each appointment. Once the brace has been fitted, your child will visit Zen every 6 – 8 weeks for adjustment appointments. 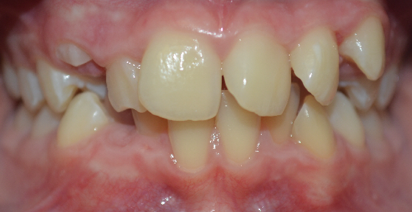 Included in treatment are retainers and any review appointments up to 1 year after the brace has been removed. 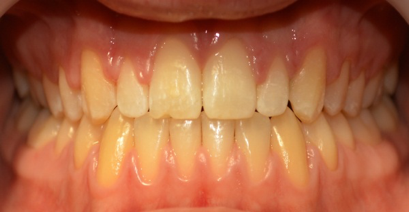 Why do parents choose Zen Orthodontics? Jade and her Grandfather built up a great relationship with us throughout Jade’s treatment, have a listen to their experience at Zen. Here are what some of our HSE parents have said about their experience at Zen. "Very professional service and lovely staff who make sure that my daughter is relaxed and comfortable throughout"
"No words just look at the results, absolutely excellent treatment"
"Easy to deal with, extremely professional, and fantastic customer service"
"Beautiful, clean practice, talented friendly and fun staff"
We would love to welcome you and your child to Zen, add your details below and our friendly treatment coordinator will arrange a consultation appointment. On the HSE waiting list?